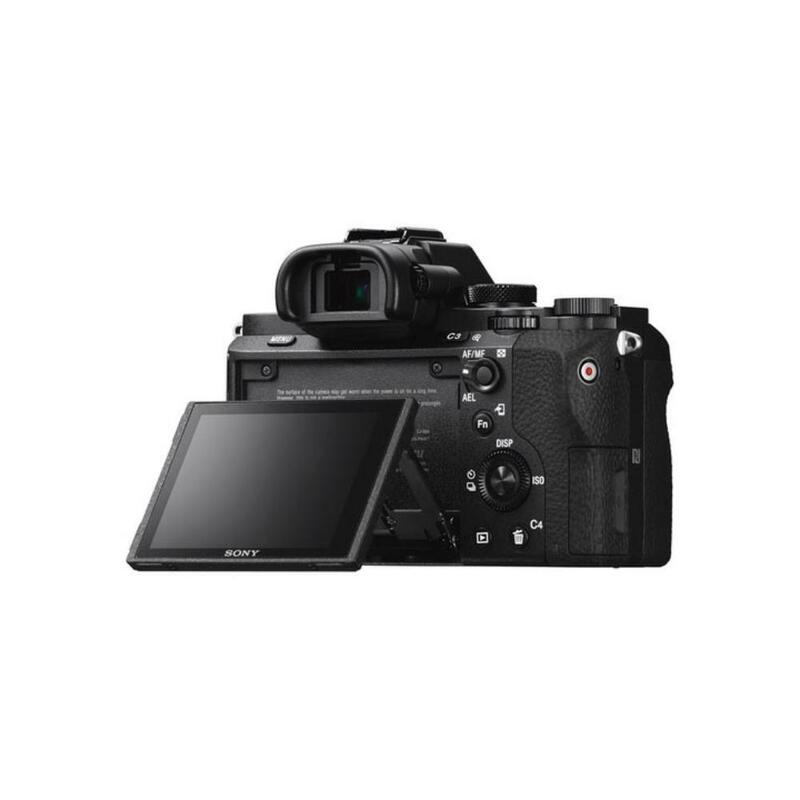 For an updated version of this camera that includes features such as a touchscreen LCD, 4K recording, greatly expanded ISO, and dual SD card slots, please see the a7 III. The Sony Alpha a7 II Mirrorless Digital Camera is ruggedly built, lightweight, and produces steady handling in almost all shooting situations. The tiltable LCD can be used even in bright, direct sunlight thanks to WhiteMagic™ technology that nearly doubles the brightness of the display and also produces more accurate whites during preview. It also sports a 1300% wider dynamic range for smooth expression of gradation with reduced whiteout and blackout. 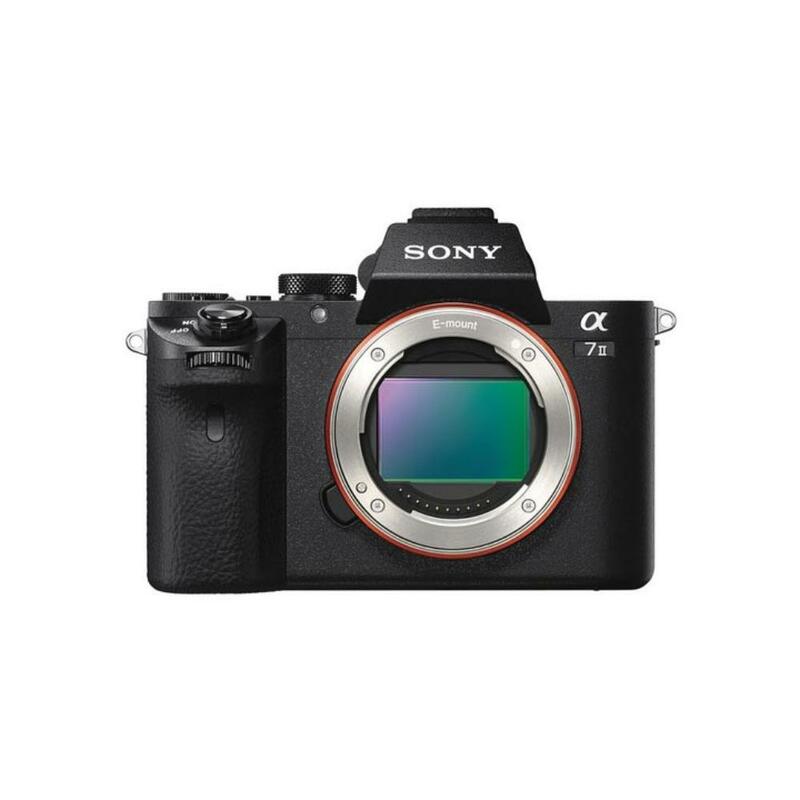 There is a 30% speed improvement in AF over the previous Sony a7, making this a good full frame solution for faster-moving subjects. When shooting with longer focal lengths, the 5-axis image stabilization system will correct for pitch and yaw adjustments. Macro shooting is benefited from the inclusion of horizontal and vertical shift compensation. Stabilization will function even with third-party lenses and adapters or lenses with built-in optical stabilization. This camera is ideal for events, portraits, landscape, wildlife, and sports shooting. 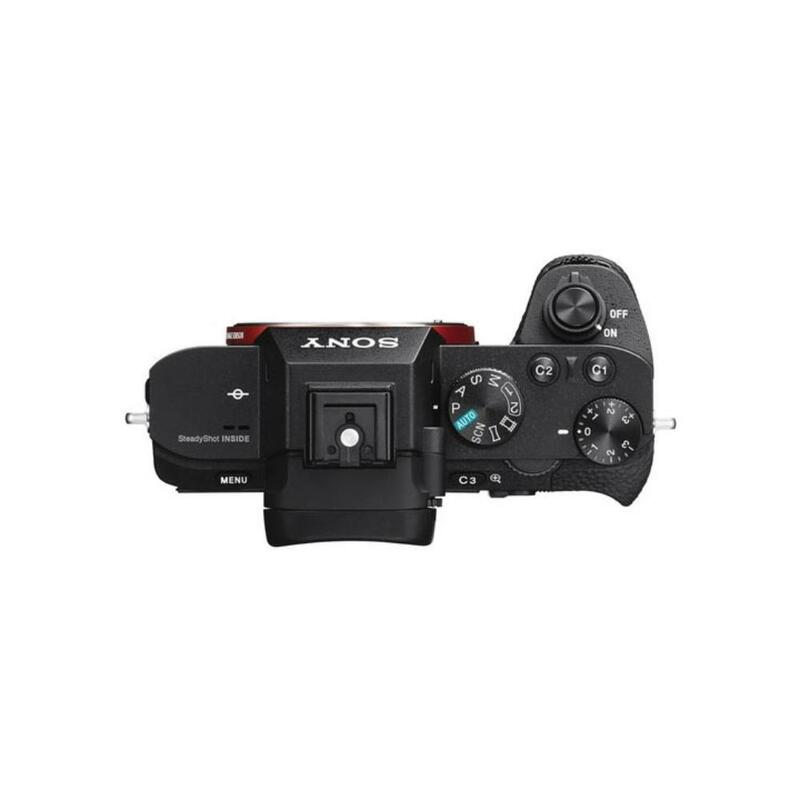 • The a7 II is a full frame E mount camera but is fully compatible with crop frame E mount lenses when the camera is in APS-C crop mode. • We make every attempt to have a fully charged battery for you but we can’t guarantee it 100%. If you need a fully charged battery, please request it via the order notes. Battery life is approximately 60-100 minutes during continuous movie capture or around 290-350 still frames. 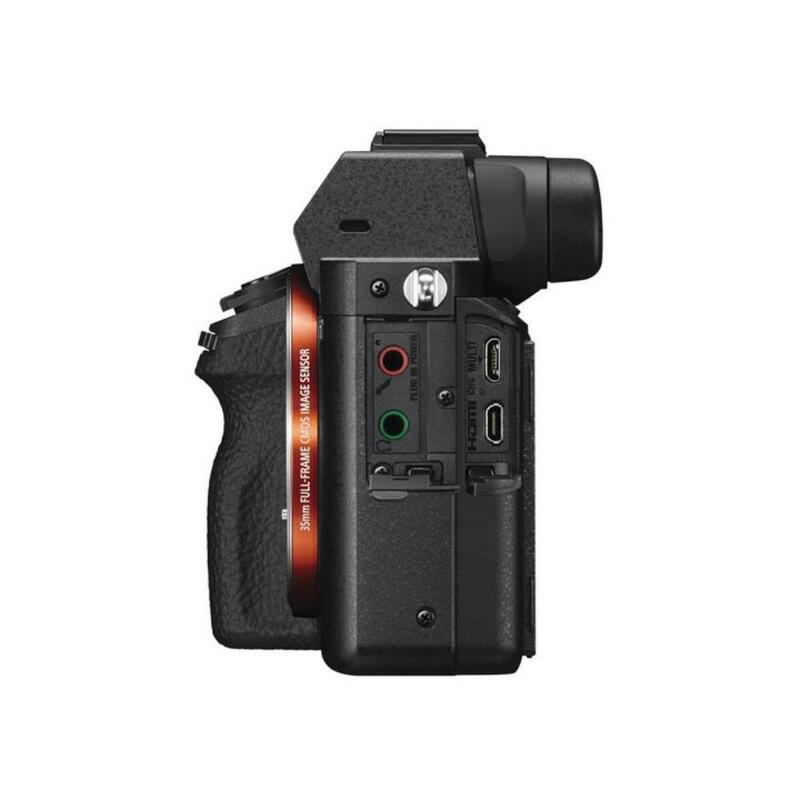 • A Class 10 or higher SDHC/SDXC card is required for XAVC S format movie recording.